Residents across Reading have been left guessing when their waste will be collected from April onwards for the new civic year. In previous years residents have always been given a calendar (see right) but some bright spark in the Labour administration quietly decided to ditch this important communication. 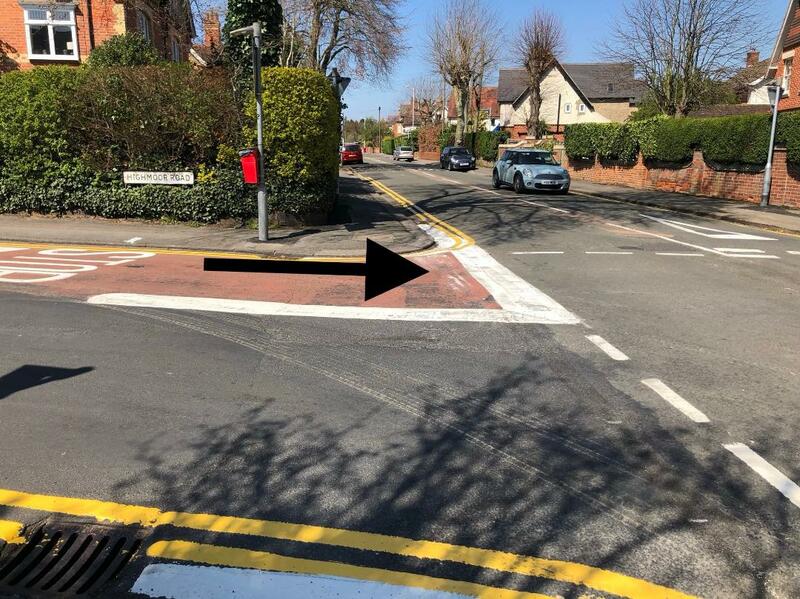 My residents might have approved of the saving if the council had actually told them about the decision, given the reasons and, oh yes, popped it on the website. Would it have been so difficult to include the news with the Council Tax notification? Officers are unhappy as they fear this failure to communicate will simply create more work for them with a rise in residents' complaints. One of my residents asked me what the dates were because without internet access he thought he was excluded from seeing the calendar. The reality is, everyone is in the dark. The new calendar isn't on the council website. Pull your collective finger out Reading Labour, get the calendar for grey, red and green waste collections published and include an apology for your failure to communicate! 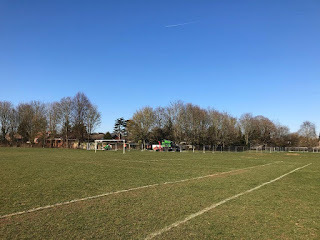 Planning permission granted and legal action dismissed, works on site at Mapledurham Playing Fields began at the end of February. The site in the north west corner abutting the car park was cleared of trees by Kier Construction's contractor, Bennett's Tree Care. Reading Borough Council (RBC) neatly pruned back the trees along the vehicular access off Chazey Road to give clear access. 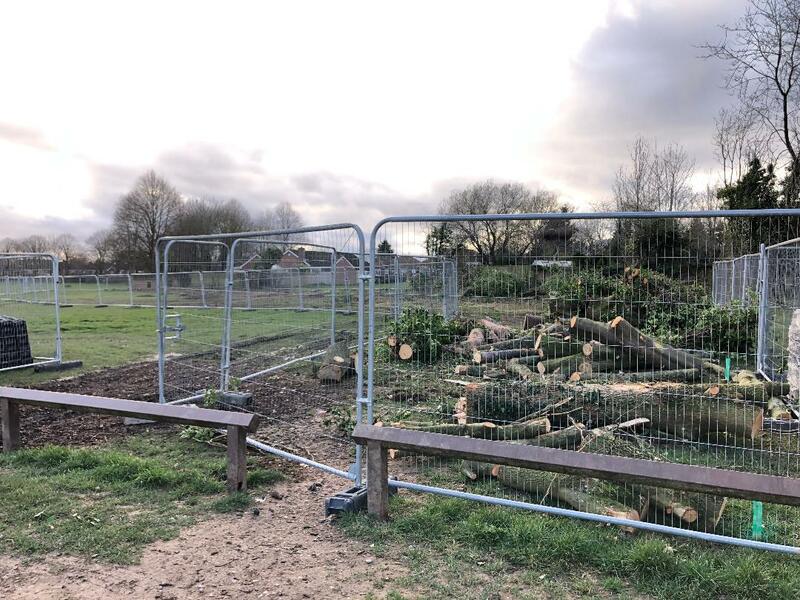 They then took out the trees around the playground to make way for the works to the playing fields which will enable an intensification of use, ie more football to be played by drainage improvements as well as a levelling of the areas with pitches. 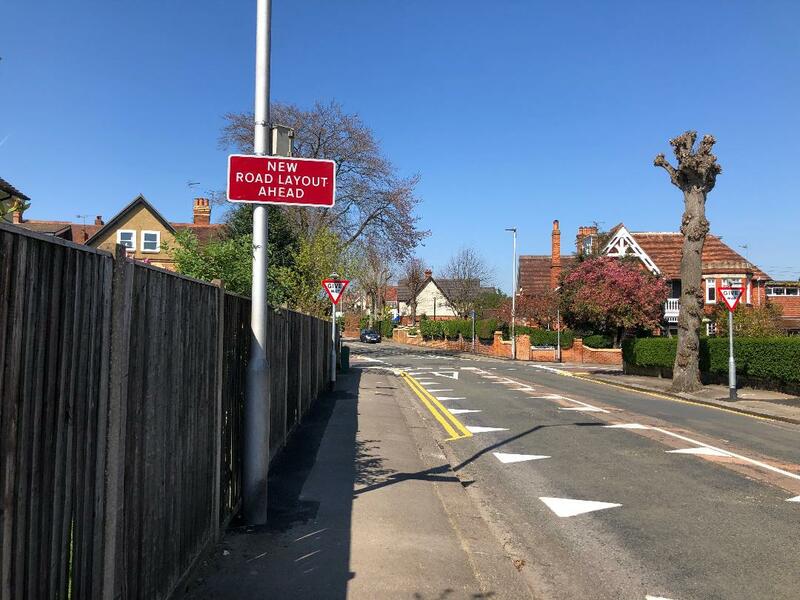 Today (11 March) and tomorrow, Kier will be carrying out soil investigation works as part of the upgrading of the existing car park and access road off the Upper Woodcote Road entrance. Vacuum excavation plant will be used to locate all the existing services in these areas and complete and record a survey prior to their reinstatement. The areas around the excavation and plant will be enclosed with Heras fencing whilst these works are progressively completed. This plant is powered by the diesel engine of the vehicle and so this will be operating throughout the period it is on site. Over the 13 and 14 March six trial pit excavations will be completed in the car park area. During these works 6 to 8 car parking spaces will not be available. Works to relocate the playing field access gate are programmed to start on 14 March and completed by Friday 15 March. Should anyone wish for further information do let me know as I have further plans showing the relevant areas. On Monday 25 February, Reading Borough Council granted a lease of the north west corner of Mapledurham Playing Fields. 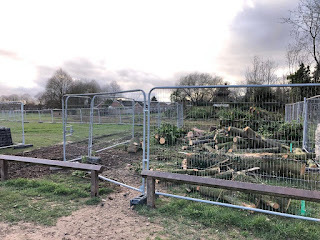 Clearance works started on Monday to prepare the site for the building works with temporary Heras fencing cordoning off the area so that the trees due to be felled could be done so safely. THE Education and Skills Funding Agency (ESFA) is set to begin work preparing for the construction of the new Heights Free School on part of Mapledurham Recreation Ground this week, after full planning consent was granted today (Feb 25th). A lease of part of Mapledurham Recreation Ground was granted by Reading Borough Council - in its capacity as trustee of the Mapledurham Recreation Ground Charity - in favour of the Secretary of State for Housing, Communities and Local Government on February 18th. The lease has been entered into in accordance with a decision taken unanimously by members of the Mapledurham Playing Fields Trustees Sub-Committee, which has delegated authority from the Council to make decisions in relation to the Charity. It follows the ESFA’s amended planning application, which was approved by the Council’s Planning Committee on February 6th. Full planning consent was granted earlier today (Mon Feb 25th). The ESFA’s contractor, Kier Construction Ltd, has confirmed it expects to begin work to clear the school site this week, in preparation for main construction of the new school. The clearance work includes the removal of all the trees within the school site. Soil investigation work within the playing field car park and entrance road will also take place. For safety, Kier has confirmed they will cordon off the area with temporary heras fencing whilst the work is carried out. Clearance work is anticipated to be completed week ending March 8th. At the same time, the Council will also be removing 15 trees in the middle of the playing fields in preparation for landscape enhancement work later this summer. 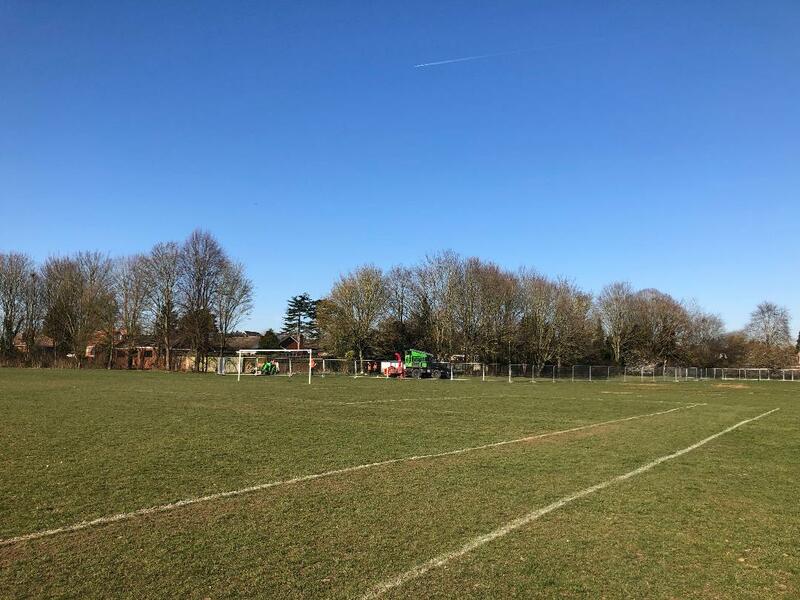 This work will improve the quality of the football pitches and provide a greater flexibility and more sustainable use of the area, as unanimously agreed by members of the Mapledurham Playing Fields Trustees Sub-Committee. There are plans to plant 57 replacement trees in the area." 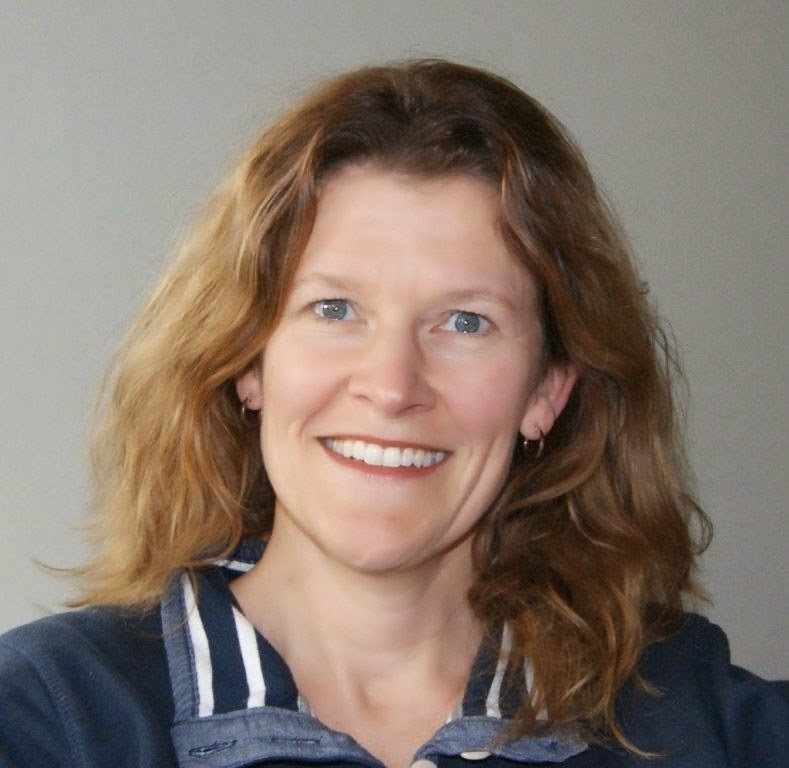 MPF Consultation Results: Let's Make It Happen! I spoke at this evening’s Mapledurham Playing Fields Trustees Sub Committee in support of the officer recommendations to follow the Charity Commission’s instructions. As at previous Sub Committee meetings I emphasised that MPF Pavilion users remain desperate for the Pavilion to be rebuilt/refurbished as soon as possible. I hoped that those opposed would not stand in the way of the process moving forward as this would further delay the rebuilding of the Pavilion. I said that the community as a whole needs the Sub Committee to agree the officer recommendations and additionally to urge the officers to do the required work without delay. I said that the time has come for those against the ESFA’s proposal to accept the outcome of this latest consultation, to end the personal attacks and now work constructively to feedback their views on the Masterplan which will be required going forward. I cautioned them not to miss this opportunity. As the local ward councillor and chairman of the MPF Management Committee I said that I would be working hard to thrash out how best our community, beneficiaries of the Trust, want the £1.36 million invested at MPF. Earlier in my comments, with my MPF Management Committee chairman hat on, I relayed the responses to the recommendations in the reports to the Sub Committee from the committee’s meeting on 3 January. In particular I asked the Sub Committee to note that when the draft consultation document was discussed by the Management Committee there were no calls from the User Group or Mapledurham Parish representatives for an independent consultant to assess it. In fact, the User Group and Mapledurham Parish representatives only raised their strong desire for independent assessment after hearing the emphatic results supporting the ESFA’s proposal. I was delighted that the MPF Trustees Sub Committee meeting agreed the officer recommendations so the next steps including for a masterplan to be worked up; that the MPF Management Committee is consulted on the options report and masterplan; and that officers engage with other stakeholders as appropriate including the Caversham Trents Football Club. NB The MPF Trustees Sub Committee was not allowed to take education or planning considerations into account whilst making their decisions this evening. Reading Buses’ announcement that from February 2018 it will HALVE the 22’s current 30 minute service down to once an hour on Saturdays and off peak Monday-Friday, as well as completely scrap the Sunday service, has infuriated local residents. I’ve been inundated with correspondence and phone calls from angry and upset people. If, as residents claim, the buses are well used throughout the day, then it flies in the face of claims made by Reading Buses so questions must be asked about how robust the company's ridership figures (which they will not share) are. It may be that bus pass holders aren’t properly counted and that would be very concerning from an age equality point of view. 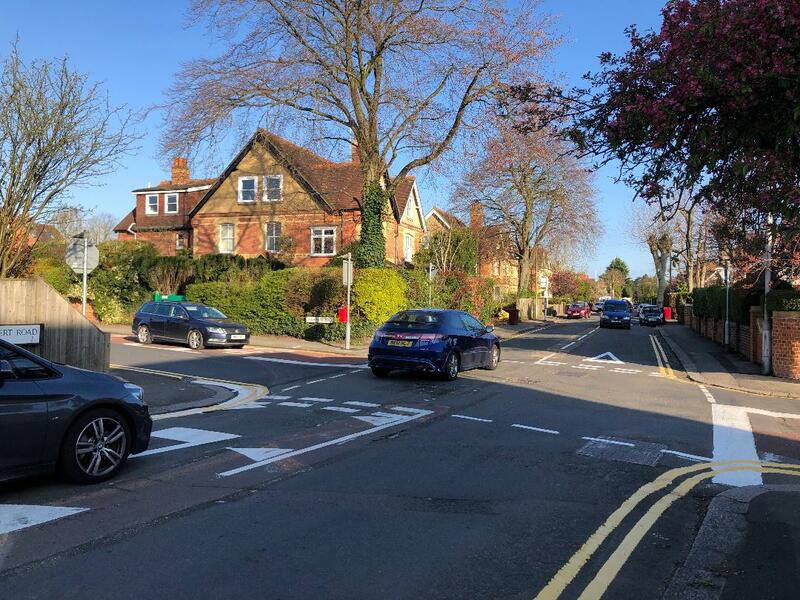 In addition, Labour-run Reading Borough Council (RBC) wants to get people out of cars and onto buses to help tackle congestion. The Local Transport Plan states that “The challenge is to further improve the reliability, efficiency and coverage of bus services in order to build and maintain current successes and to further increase passenger levels.” But how is cutting the 22 service going to increase passenger numbers? Surely the reverse is what is needed to attract more onto the buses, ie increasing the number of buses per hour, is what my residents are telling me! Particularly odd is that RBC is actually owns Reading Buses and therefore residents feel the council should be duty bound to provide a decent service for all Reading's residents. 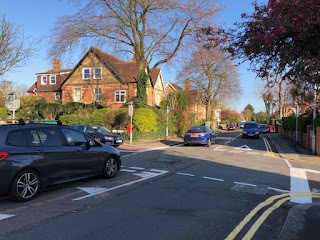 Mapledurham Ward residents feel an hourly service is what they would expect in the deep rural countryside: not a prosperous town like Reading. It is extraordinary that a bus company, which is wholly owned by Reading Borough Council, should be cutting services used by so many vulnerable people, namely children and pensioners. The cuts will severely impact the many who do not drive (school children as well as a surprising number of adults) and those who cannot walk far. It will push more into their cars, which in itself will add to Caversham and Reading’s congestion, negatively affecting the reliability of buses, adding more of a deterrent to would-be bus passengers. As the Mapledurham Ward councillor I, together with others including Fiona Pringle (who set up the community group “Concerned of Caversham”) attended a meeting with Martijn Gilbert, Reading Buses’ Chief Executive, on Monday 20 November. In advance of the meeting we decided that our top priority was to get the 30 minute service restarted at the end of the school day. Sadly, although Martijn agreed with me that it is important to get children into the habit of using the bus, he was not prepared to budge. Martijn said that subject to timetabling the ‘peak’ service was likely to resume at about 5.15-5.30 pm. 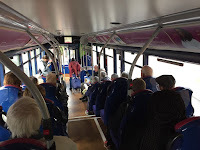 Following the meeting “Concerned of Caversham” has been testing out Reading Buses’ claim that the 22 service is not used very much during the day. 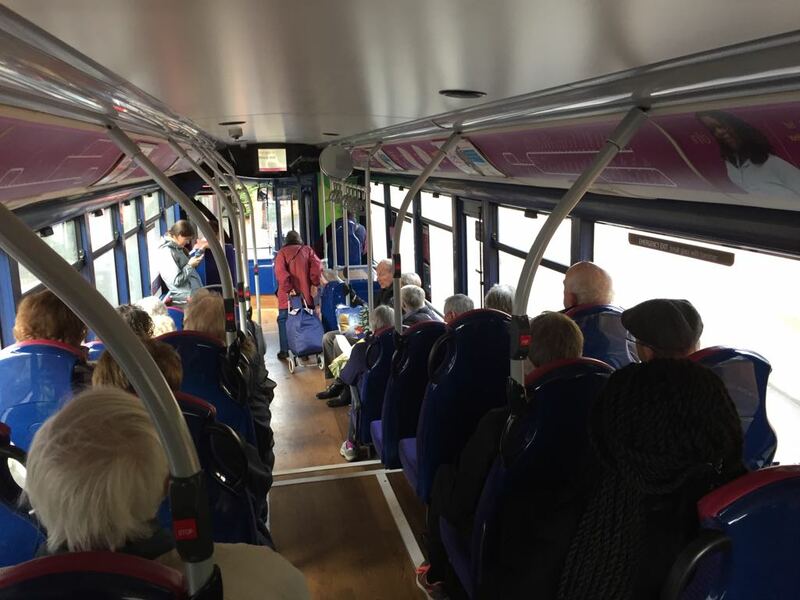 The evidence shows that actually the number of passengers is very healthy, with buses after 3 pm usually packed and standing room only. Once I have finished reading all the objections sent through to me I will write again to Reading Buses on behalf of Mapledurham Ward residents to voice their concerns and urge for a rethink on the announced cuts. Readers may like to look at my previous posts in October about Reading Buses. In addition there is this GetReading report.